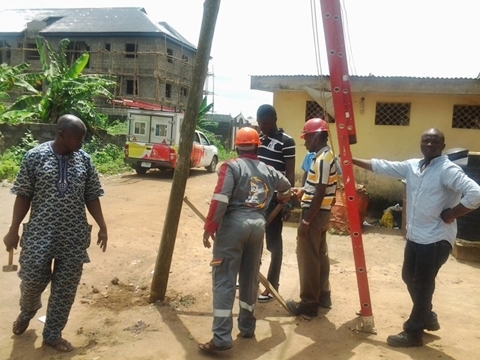 Ozoigbo Ikenna, a 40-year-old angry man, allegedly assaulted a staff of Ikeja Electricity Distribution Company. The man was on Wednesday arraigned at an Ikeja Magistrates’ Court. The magistrate adjourned the case till Feb. 22, 2017 for the mention.